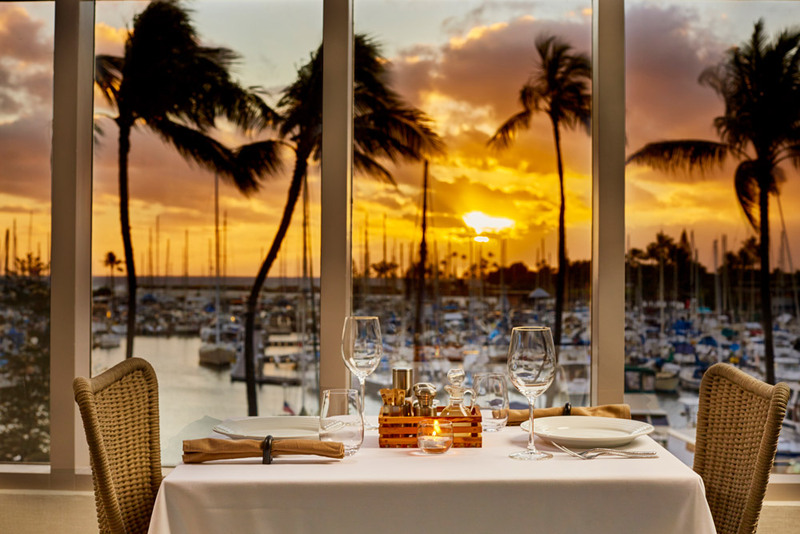 Introducing Waikiki’s latest culinary delight, 100 Sails Restaurant & Bar, offering signature views of Ala Wai Harbor and the ocean beyond. Bask in breathtaking front row seats to Hawai‘i’s most spectacular sunsets while enjoying weekly live music. 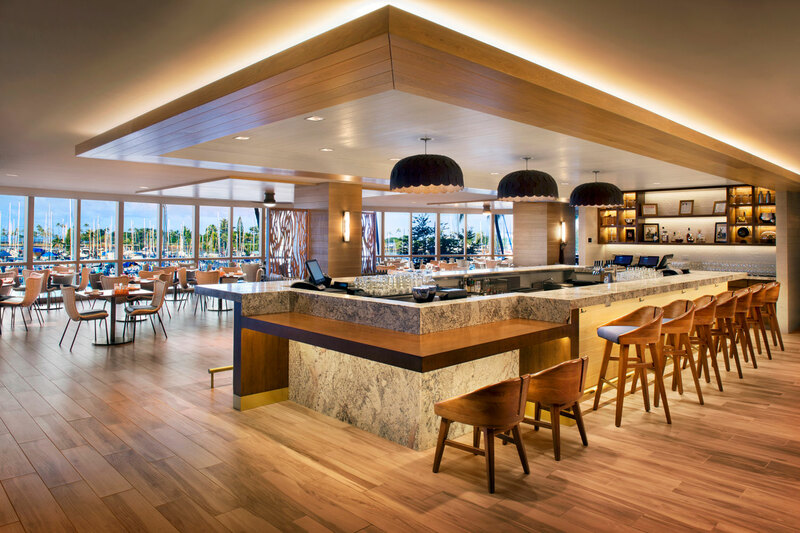 Experience a fresh active bar serving as the centerpiece of the 100 Sails Restaurant and Bar, located inside the Prince Waikiki. Enjoy tasty small bites throughout the day and craft cocktails in the evening. Dive into select half-price dishes from our Savory Menu and enjoy $2 Coors Light Draught. Happy Hour specials and complimentary parking from 2:30pm - 5:30pm and 8:00pm - 10:00pm through June 30, 2019 *Not valid on Holidays with Special Holiday Menus*.